The stones shown on this web site are just a sample of Michael's work. Many more stones in all varieties are available upon request. New stones will be added to the web site periodically, so please return for more. 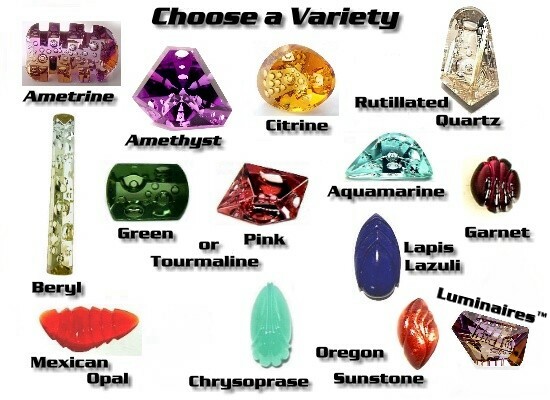 Feel free to Inquire about any of these stones. More Information is here. Or, you can always Email me for more information on availability. Please include the inventory number of the stone or sculpture you are interested in, your Name, Email address, and a phone number that you can be reached at during the day. Your satisfaction is GUARANTEED! We're sure you will love these stones, they are much more spectacular first hand. If you decide not to keep them, you must notify us by phone or Email within 10 days of receipt. When the stone returns to us via registered mail without damage, you will receive a prompt, full refund. All Jewelry pictures, custom graphics, and Michael Dyber Gemstone pictures, on this site were digitized by Sena Dyber and John Christensen, Copyright © 1996 - 2012, All Rights Reserved. Michael Dyber Sculptures were digitized by John Christensen from photos by Robert Weldon.